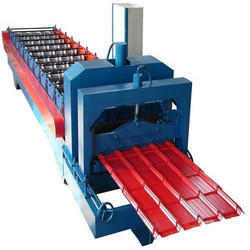 Pioneers in the industry, we offer aluminum roofing sheet making machine, color coated roof sheet making machine, metal roofing sheet making machine, roofing sheet gutter making machine, roofing sheet making machines and corrugated roof sheet making machine from India. 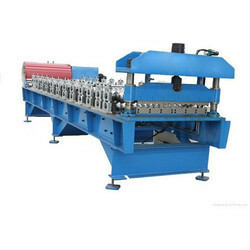 With the valuable assistance of skilled team of professionals, we are engaged in offering an extensive range of high-quality Aluminum Roofing Sheet Making Machine. 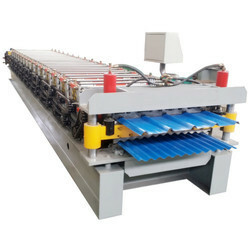 With the valuable assistance of skilled team of professionals, we are engaged in offering an extensive range of high-quality Color Coated Roof Sheet Making Machine. 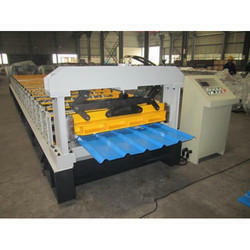 With the valuable assistance of skilled team of professionals, we are engaged in offering an extensive range of high-quality Roofing Sheet Gutter Making Machine. 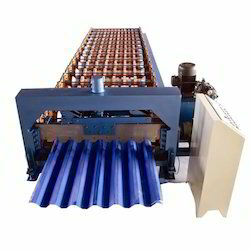 With the valuable assistance of skilled team of professionals, we are engaged in offering an extensive range of high-quality Roofing Sheet Making Machines. 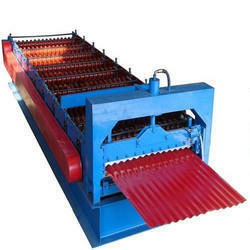 With the valuable assistance of skilled team of professionals, we are engaged in offering an extensive range of high-quality Corrugated Roof Sheet Making Machine. 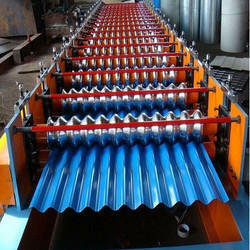 We offer Aluminum Metal Roofing Sheet Making Machine to our clients. 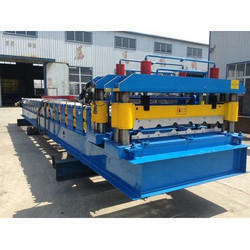 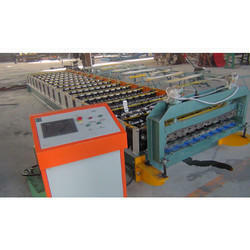 Looking for Roofing Sheet Making Machines ?